Is Cleveland Still Rocking & Rolling? On a chilly Saturday morning in October, tourists from near and far descended on one of Ohio’s most popular longtime attractions in droves. 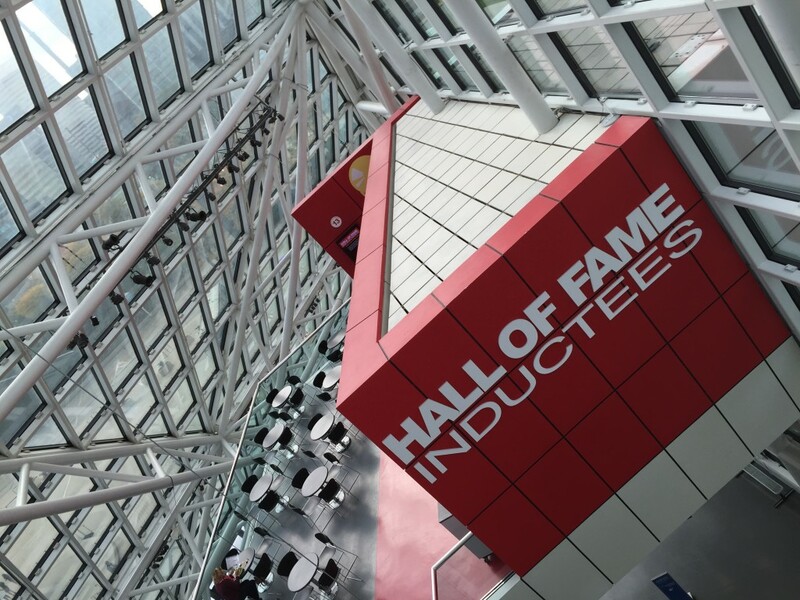 The front doors were about to open at the Rock and Roll Hall of Fame in downtown Cleveland and from seemingly out of nowhere – hundreds of folks – all ages and races appeared at once. A college group began standing in front of the pyramid shaped building for a group photo, newlyweds were nearby singing along to Tina Turner’s Proud Mary blasting over the outdoor loudspeakers while young children tried to read the inscriptions on the fundraiser bricks on the plaza. 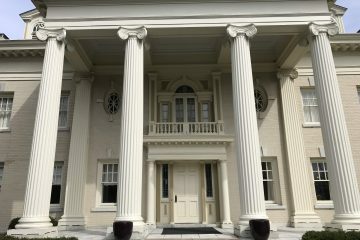 The museum celebrated its 20th anniversary in 2015 and continues to draw nearly half a million visitors each year. 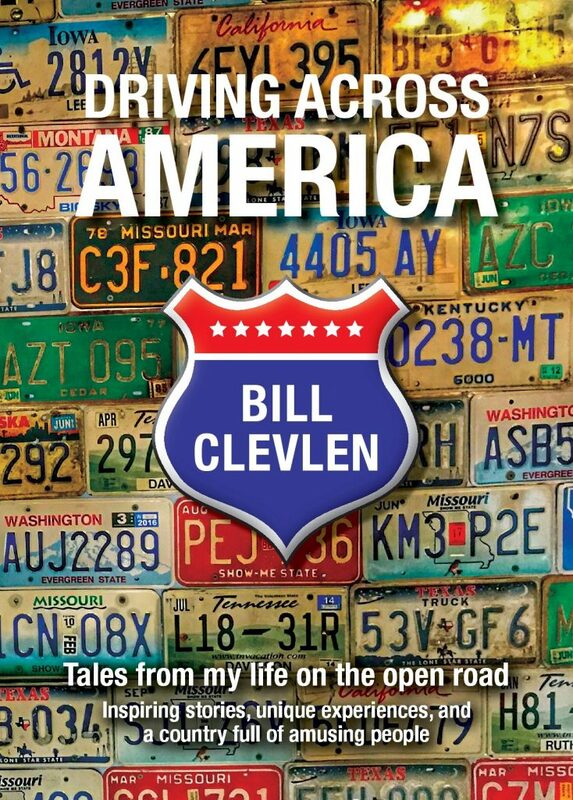 The Rock Hall’s impact on the Cleveland economy averages to the tune (see what I did there?) 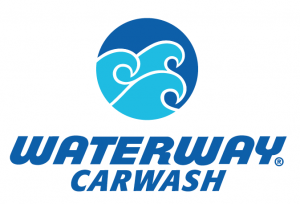 of 100 million dollars annually. 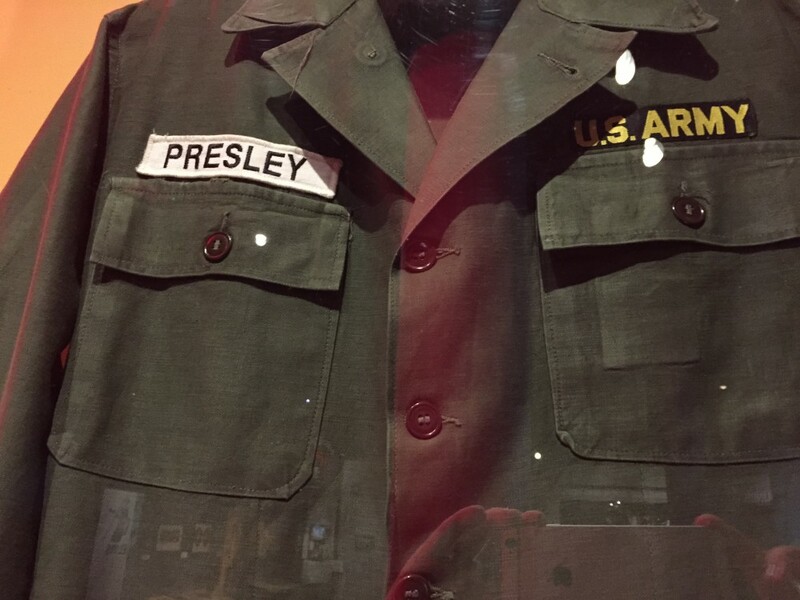 An example of the natural lighting inside the Rock And Roll Hall of Fame in Cleveland, Ohio. 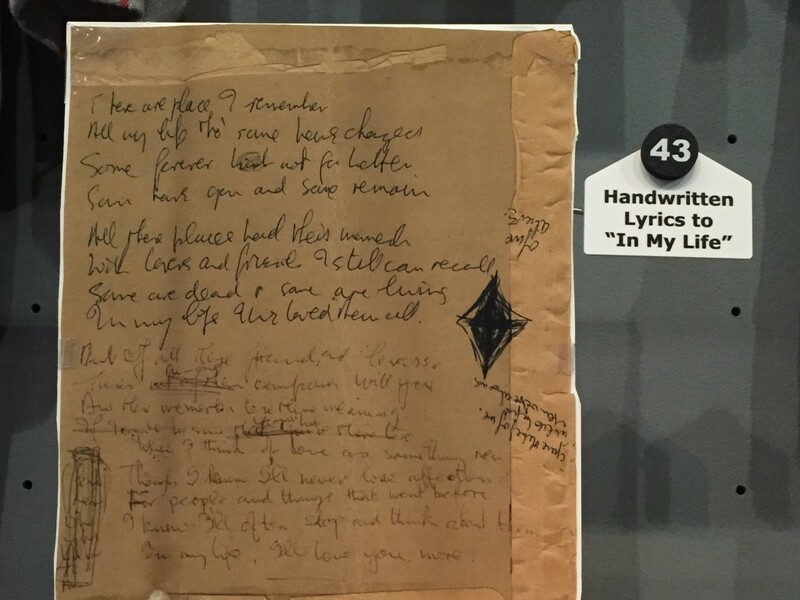 One reason the Rock and Roll Hall of Fame continues to draw in so many new and returning guests is the constantly changing display of unique artifacts. Like most museums, only a fraction of artifacts can be shown to the public at any given time. Most of the collection sits somewhere in storage and waits for a curator to devise a clever way to bring it up from the basement, so to speak. It had been a few years since my last visit and this one was completely different. In fact, for fun, I actually tried to locate some of the items I remember seeing on my last trip to Cleveland. Nope. Back to the basement. Some question the relevance of the museum’s location in Cleveland. A sign outside reminds visitors that it was local DJ Alan Freed that first coined the phrase “rock and roll” – essentially making the city the official “birthplace of rock and roll”. Inside the museum, the curators have done a wonderful job explaining the literal birthplaces of all genres of music. 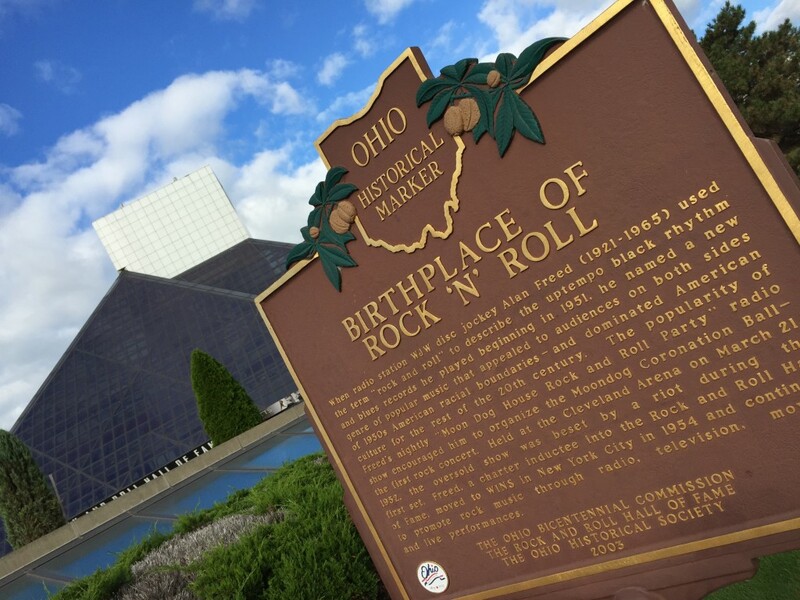 A marker outside the Rock and Roll Hall of Fame talks about where the phrase “Rock And Roll” came from. Whether it’s Sun Studio in Memphis, the Grand Ole Opry in Nashville or the cotton fields of the Mississippi Delta – sections of displays in the museum showcase where all types of American popular music was initially born and raised. This is the actual piano used in Sun Studio where Elvis, Jerry Lee Lewis, Carl Perkins and Johnny Cash sang and inspired what’s known now as the “Million Dollar Quartet”. 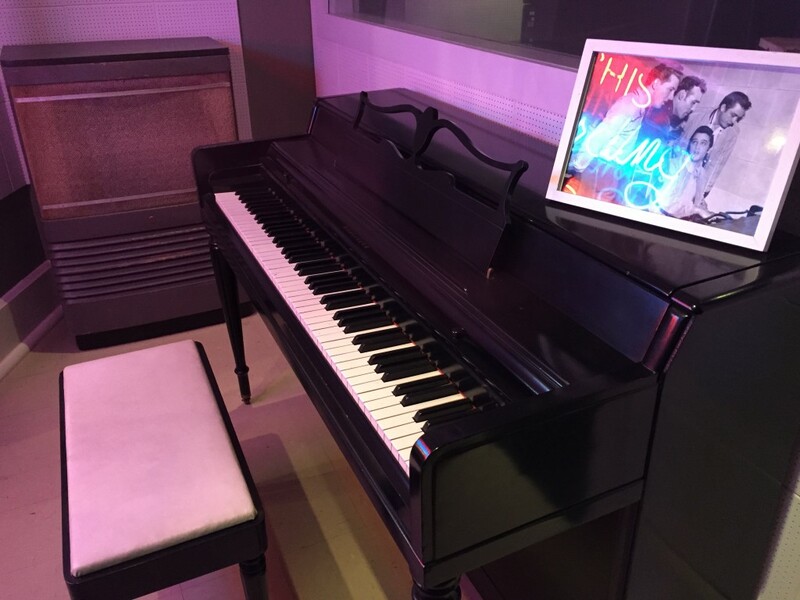 There is now a popular musical based on what happened around this piano – and it’s fantastic! 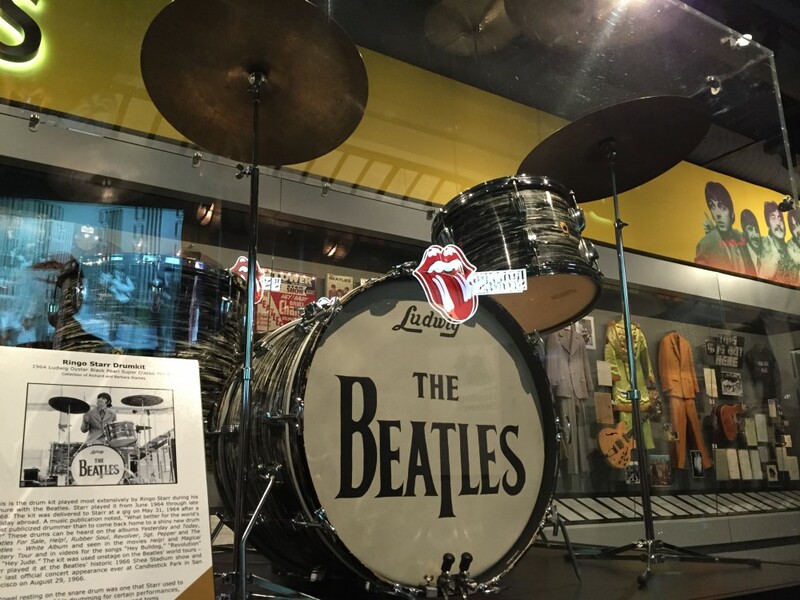 The drums used by Ringo when the Beatles performed in the 60’s. 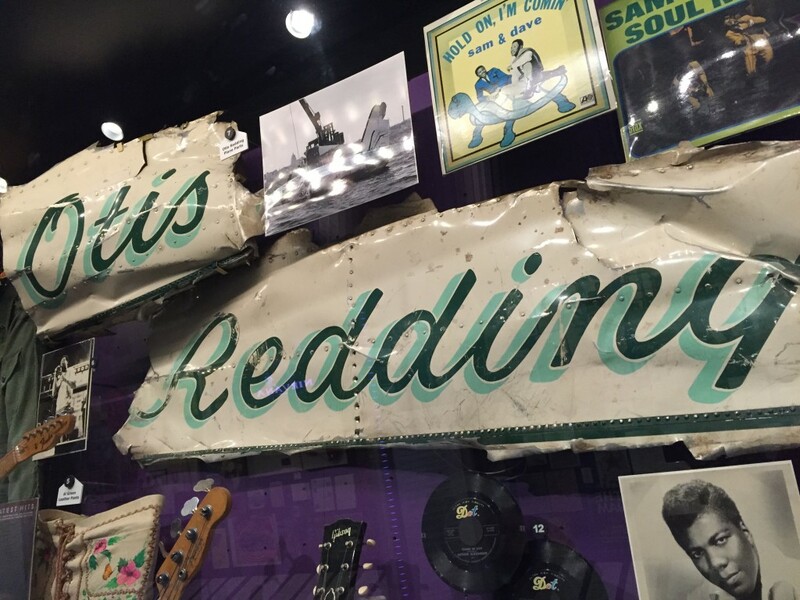 Actual parts of the plane that crashed carrying singer Otis Redding. 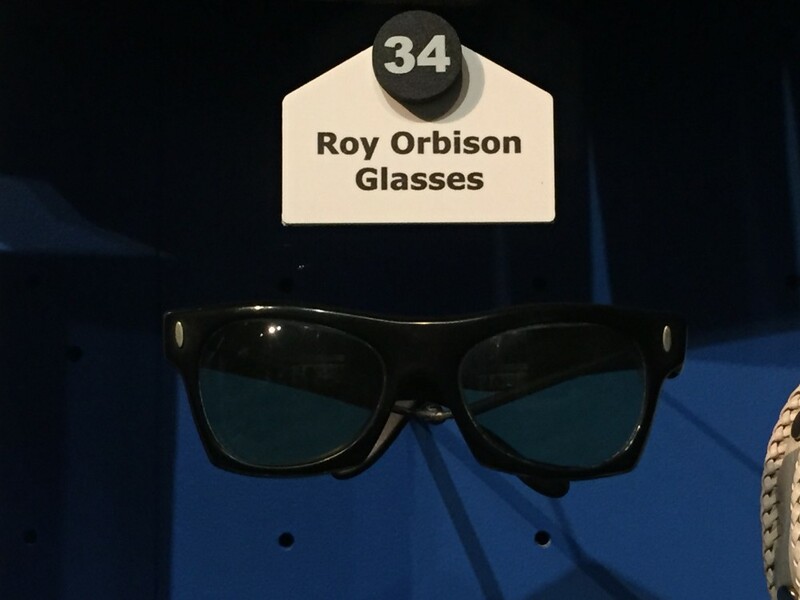 The prescription glasses worn by Roy Orbison on stage. The story goes that Orbison left his actual glasses on a plane and only had these to see with on stage. It turned out to start a trend that still exists to this day. The general admission price for adults to visit is $22.00 ($18 if you live in Cleveland) Kids under 8 are free. You can spend an entire day inside the museum if you stop to read every single artifact and watch every interactive display. Nearby parking is easy to find.